Dr. Bolo Enkhtaivan is an assistant professor in Western Michigan University's Department of Finance and Commercial Law in the Haworth College of Business. She has experience teaching personal finance, international business, managerial economics, business statistics and microeconomics. 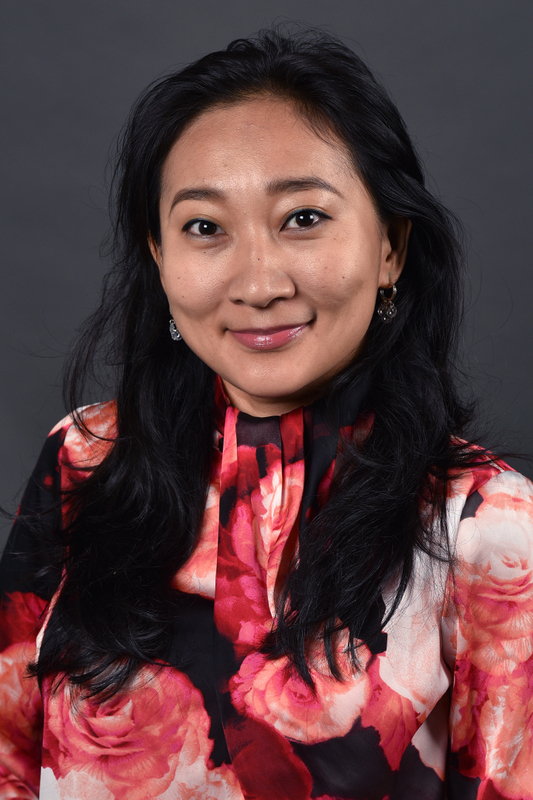 Enkhtaivan has business experience as the director of the strategic planning department of Skytel LLC and as the banking supervisor of the banking supervision division of the Central Bank of Mongolia.She also served as a consultant for the EPRC project under USAID and the World Bank and Ministry of Finance of Mongolia. Enkhtaivan won the 2015 Doctoral Student Best Paper award in Financial Institutions Track of the South West Finance Association.